Anthony Bourdain will be remembered for more than just being a chef. ANTHONY Bourdain was not just a celebrity chef. In a TV landscape full of them, he was a raconteur, a wordsmith and an adventure-seeker who outshone them all. News of his death is gut-wrenching. A native New Yorker, he found fame after his book, Kitchen Confidential: Adventures in the Culinary Underbelly, introduced the world to a witty and self-deprecating man who could shock you with his total lack of inhibition and one whose insight and dark authenticity would become his trademark. As a host of several successful TV shows - A Cook's Tour, No Reservations, Parts Unknown and The Layover - he didn't just introduce audiences to delicious food, he told the stories of cultures and places that ended up on our bucket lists. Because of his thirst for exploration, he inspired us to be more than just armchair travellers. Sitting with him for 40 minutes was enough to make you book that flight and pack that bag - credit card debt be damned. He instilled in his fans a thirst for experiences beyond the mundane, the everyday. How many celebrity chefs could honestly do that? Three years ago, my partner and I wove our way up a bland, municipal building in Hong Kong in search of garlic razor clams and squid ink pasta because we saw Bourdain do it on one of his shows. We tasted our way around Italy's Emilia-Romagna region for the same reason. Salivated over saucisson in Provence. Ate Bresse chicken in Lyon. Sat down for a sushi course at Yasuda in Tokyo. Dug into Portuguese fusion dishes in Macau. Slurped noodles and boiled spam in Seoul (I'm still not sold on that last one). Four days ago, I saw on Twitter that he had filmed another episode in Hong Kong, one he did with his girlfriend Asia Argento. Excitement tickled me - I was itching for my passport again, to rush around the hot, humid city in search of whatever delicious morsel Bourdain was about to recommend. Bourdain's magic was he made food accessible. He didn't just go from a three Michelin-starred joint to another three Michelin-starred joint. He delighted in street food, in the out-of-the-way places you won't find in the guidebook, or dining at the table of some Italian nonna and sharing in the tales of her family. 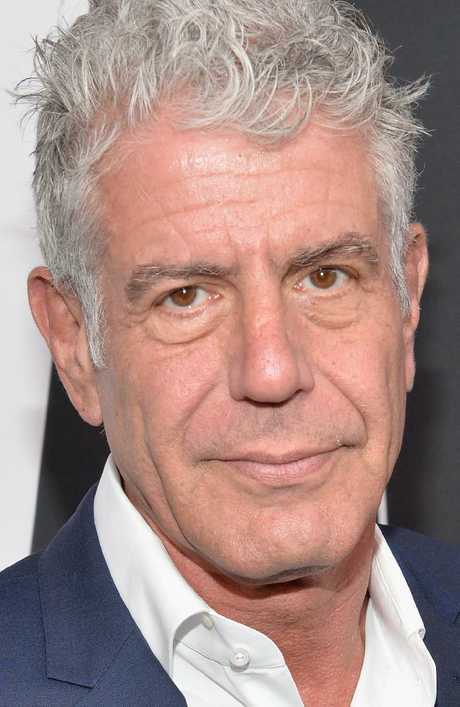 Bourdain entertained and delighted his millions of fans. He changed the paradigm and dozens of TV chefs have followed his ways since, though none have managed to replicate his voice. We would've followed him to the ends of the Earth - except maybe not the Ozarks, that did not look like fun. 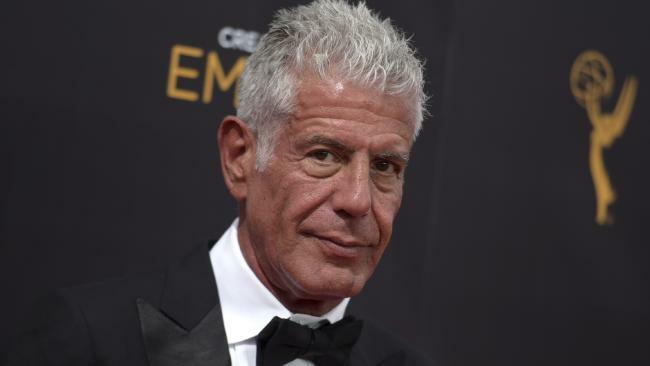 Bourdain's fans always knew he had demons - that his "bad boy" persona came from a dark place because he was always honest about his addictions. But he brought that raw perspective to his travels, whether delving into the opiate addiction in Massachusetts or exploring the social fabric of postcolonial Mozambique. Adventures with Bourdain was always more nourishing than just food. Anthony Bourdain will always be remembered for sparking in so many of us a sense of adventure and curiosity.